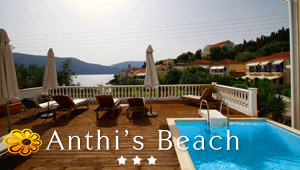 Discover 1 Bookstore in Kefalonia proposed by Greeka.com. Each one has a description, photos and sometimes links to its website. All requests send are sent directly to the owners. Welcome to The Bookmark, the only bookstore on Kefalonia, specialising in English language books. We stock thousands of new and used books, catering for all ages and tastes and we also operate a lending library service.